I’m not really sure how this works. It’s as if a lot of musicians wanted to put out, all together, new records. It’s pretty cool to find out that there are new albums of your favorite artists… yeah!. 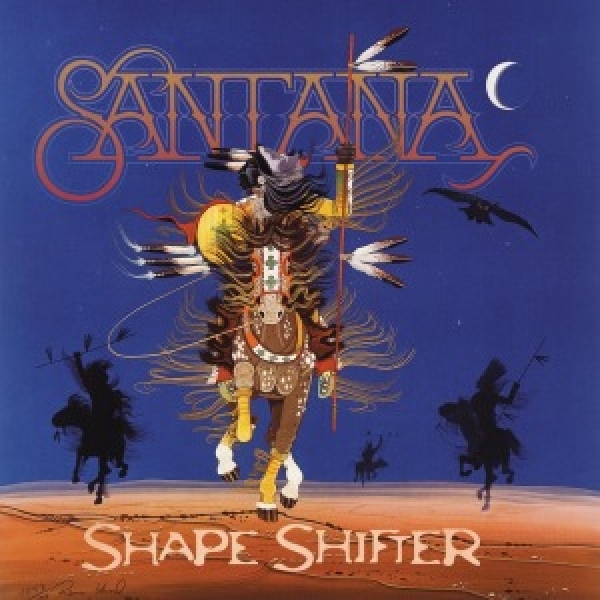 I’ve been listening to Santana’s latest album, Shapeshifter. As a friend of mine always says, he’s been playing the same notes for the last 30 years, or so. But anyways, he’s great at doing it. So i really recommend you check it out..! My favorite track, for whatever reason, is called ‘Dom’. He’s just a genius!. 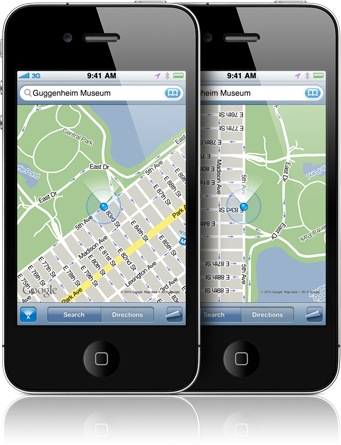 iPhone 5 with an in-house Maps App? I’ve been reading all over the net an interesting roumor. The next iPhone, AKA ‘iPhone 5’, may be released with a new iteration of our beloved OS… iOS 6. But… what goodie could it introduce?. Well… the biggest idea around, and i’m posting it because i think there is a big chance it’s actually accurate, would be an in-house Maps app. Why i think this?. Because the current Maps App relies heavily on Google. In fact, it wouldn’t do anything useful if it wasn’t for Google. And as everybody knows, Google and Apple are on trial for Android. So… if i were them, i’d try to take some distance. To begin with, i’d cut the Google Maps app… it’s the obvious move. Let’s see what happens in October! This has very little to do with iOS. But i love it anyways.. so here we go!. When i was … less than 4 years old, i was a big fan of the Thundercats. Back then, i had a copy of the Sword of Omens. Never managed to get a glimpse of the real one… wherever it is!. Last year, Cartoon Network fellows published a reboot of the Thundercats. It’s called ‘Thundercats 2011’. So far, i just love it. The story is a bit different… either way, this re-imagined version is pretty cool. No. I’m not an anime dude. Furthermore, i don’t usually watch cartoons. But this one is different, because it remind me of the oooooold school toons i used to watch. I’ve just seen a really interesting video, i’d like to share with you all. It’s what i’ve been thinking of since i began working on iOS. This technology is aimed at the masses. What do normal people need to do with a computer?…. probably, check emails, surf the web, and videochat. Do you need a complex machine with a keyboard, mouse, and an antivirus?. Of course not!. If you need to do simple tasks such as those… you can just get an iPad. Virus free, keyboard free… always on. Isn’t that great?. Note: This video, obviously, was recorded before iOS got multitasking capabilities. Nowadays… iOS indeed is more flexible than the original Mac.